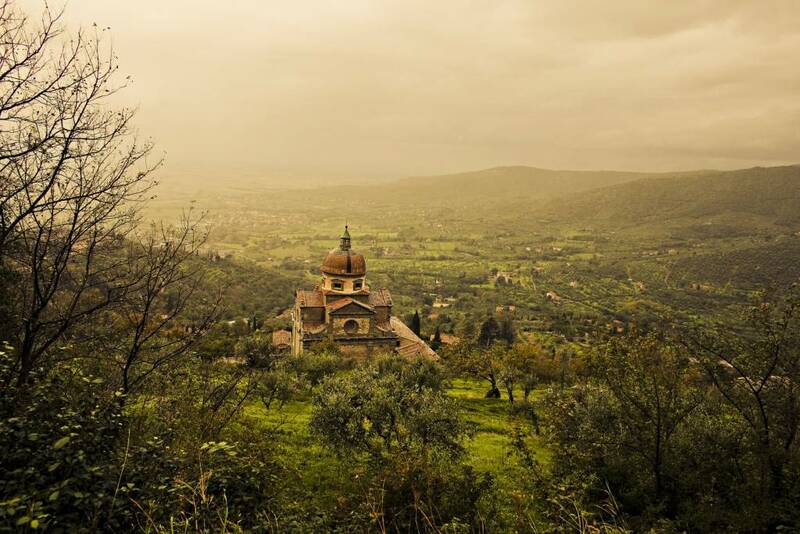 Meet your fellow travelers and tour leader in Rome, and head north into Umbria. 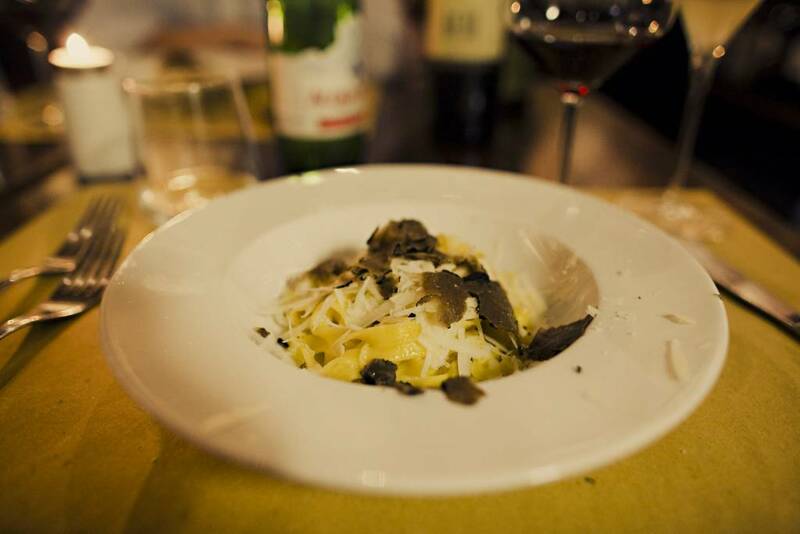 Enjoy lunch featuring typical Umbrian dishes in a charming Umbrian hilltop village. 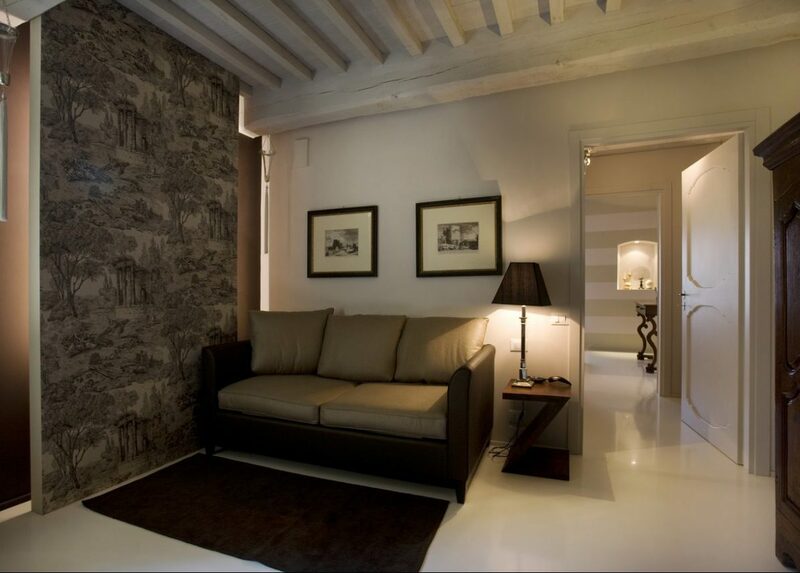 After a winery tour and tasting in Montefalco (home to the Sagrantino grape and some of the best wines of Umbria), arrive at your accommodations to relax, settle in and enjoy dinner on your own. 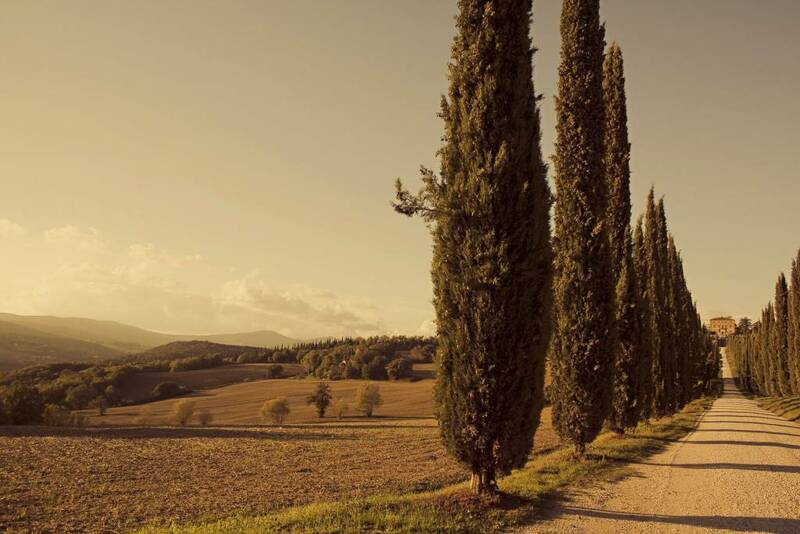 Explore deep in the heart of Tuscany with a visit to the medieval town of Pienza (known for its sheep farms and pecorino cheese) or Montalcino (home to the Brunello). 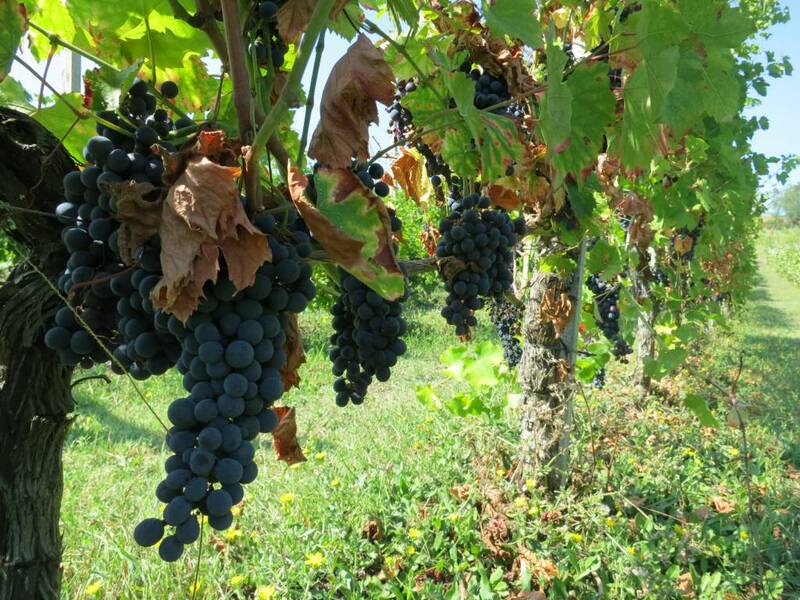 Enjoy a winery tour, tasting and lunch at a countryside estate, with a fine selection of Tuscan wines and regional delicacies. 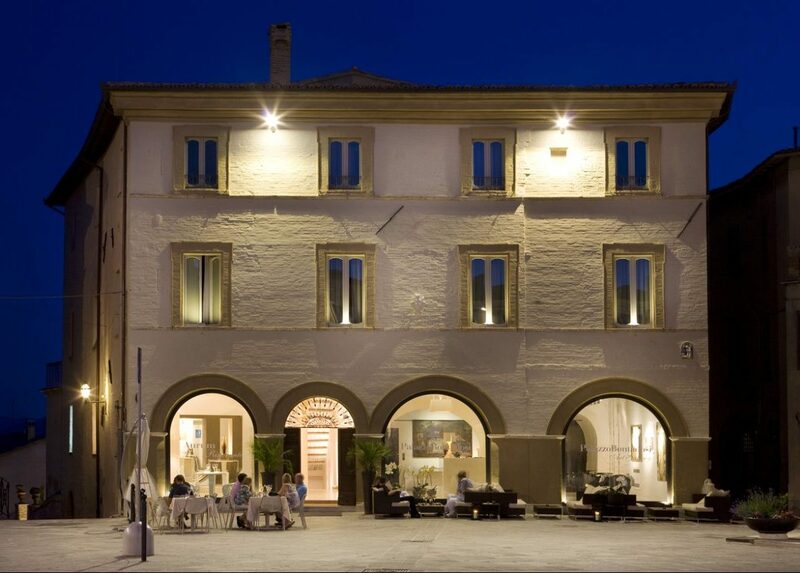 Then a drive through the panoramic rolling hills before stopping in Cortona (the setting for "Under the Tuscan Sun"), with free time to explore and dine on your own in the historic center. 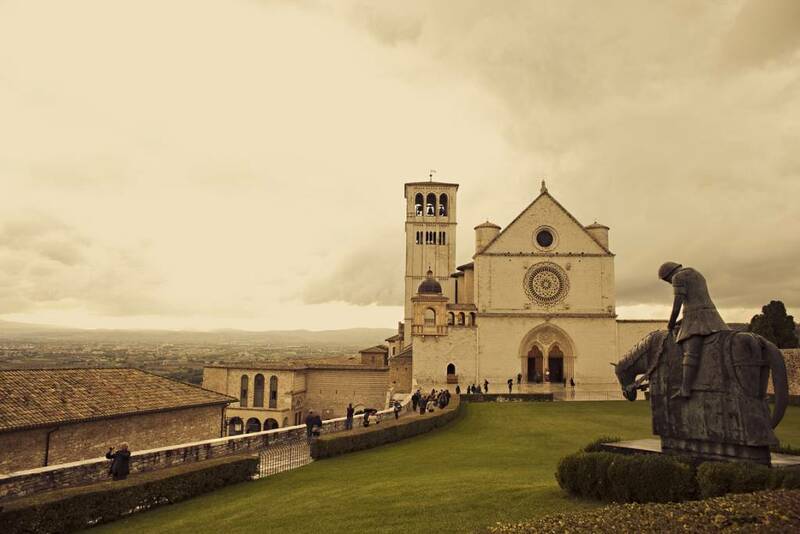 After enjoying the morning at your leisure, head to the town of Assisi for a guided tour of the magnificent Basilica di San Francesco, with time to explore the village on your own. 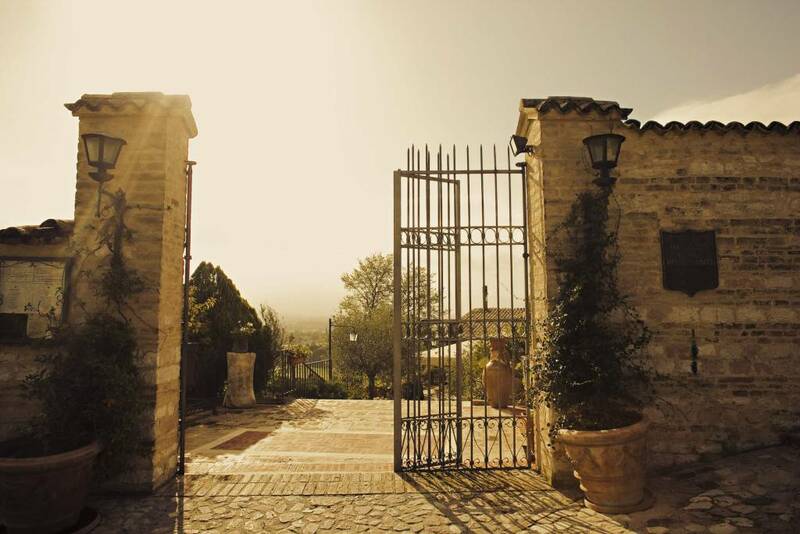 In the evening, get swept away by the magic of la cucina italiana in a family-run cooking class in an agriturismo deep in the hills of Assisi. 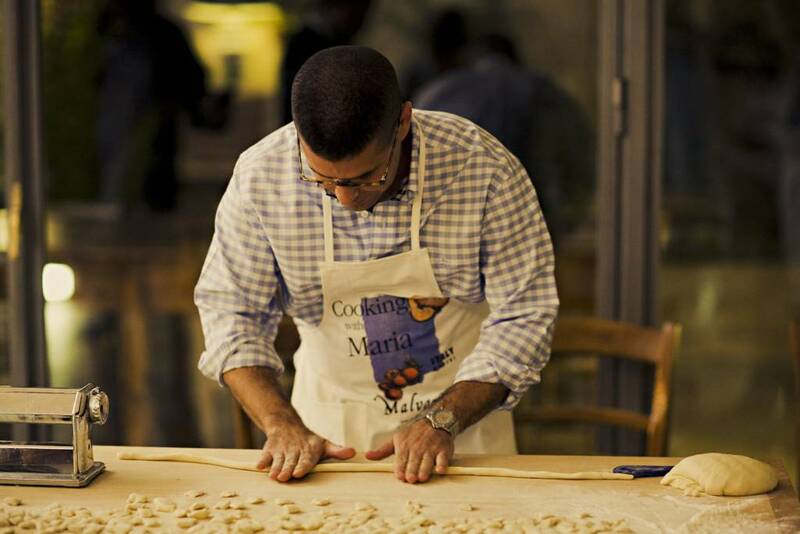 You'll drink wine, prepare dishes with love and get to feast on your creations! 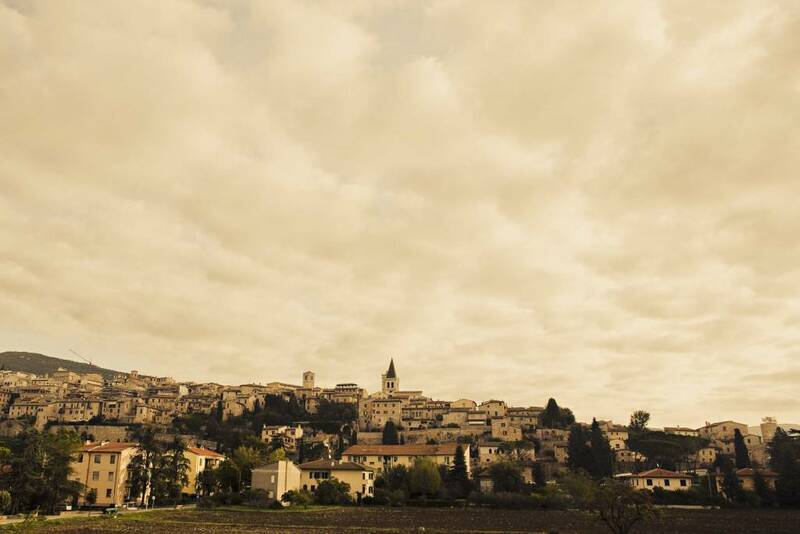 Spend the morning relaxing and exploring on your own in Montefalco. 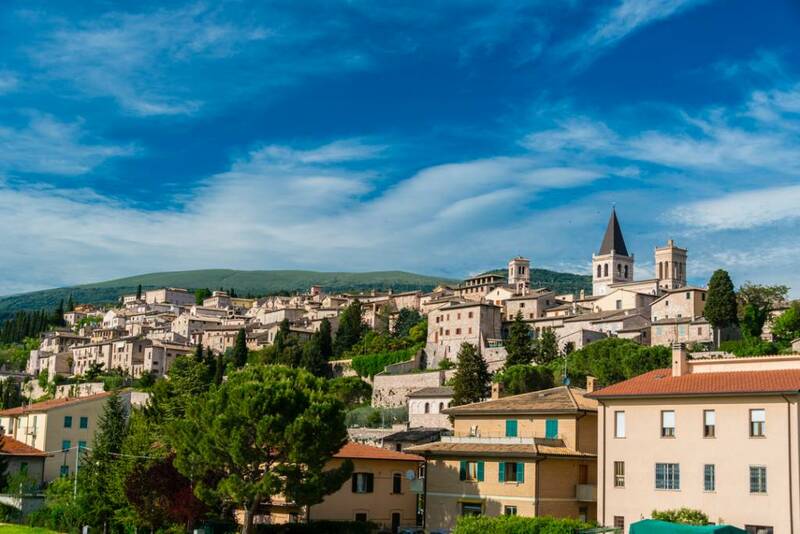 In the afternoon, visit the medieval village of Spoleto, famous for its fortress, tower bridge and Duomo set against a backdrop of Umbrian forest. 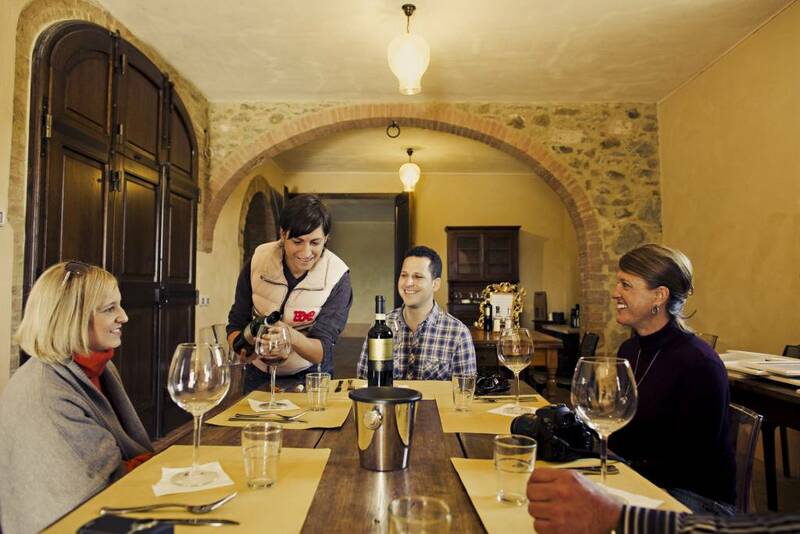 After exploring in the town, head to a nearby winery for an extended tour and tasting paired with Italian antipasti. 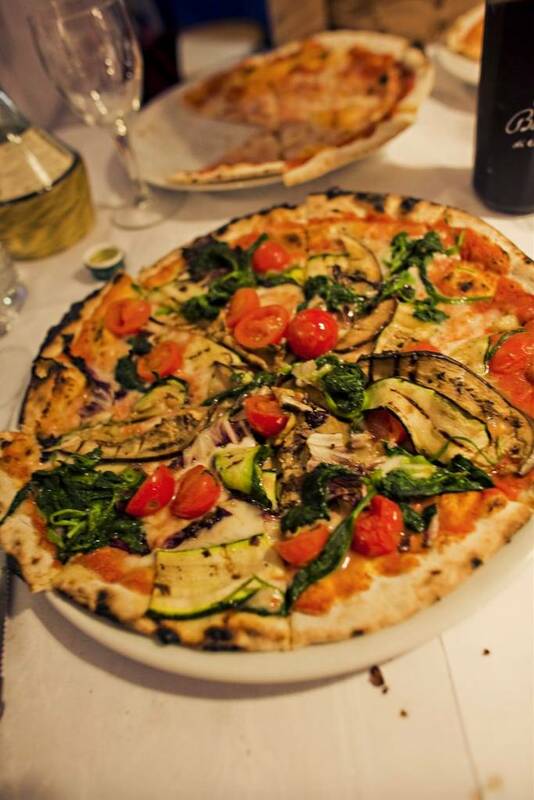 Close out the day dining like a local at a traditional pizzeria in the walled city of Spello. 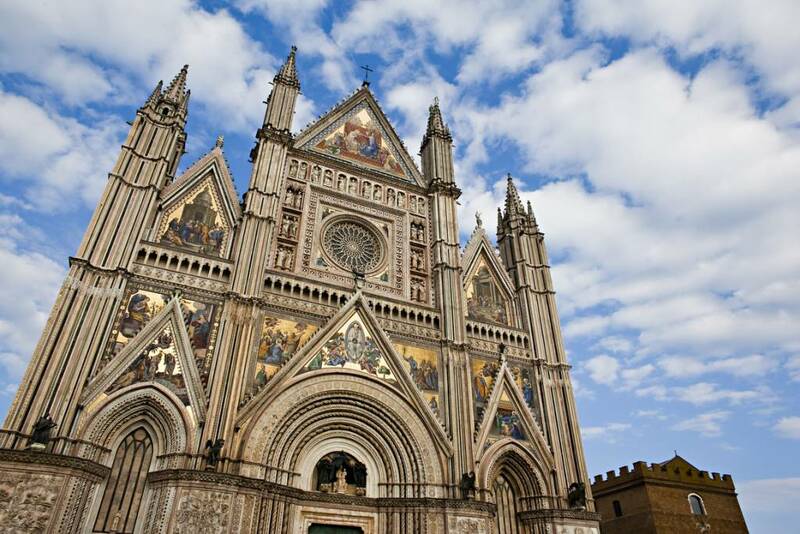 After breakfast, visit one last Umbrian hill town - Orvieto, with its striking gothic Duomo and charming cobblestone streets. 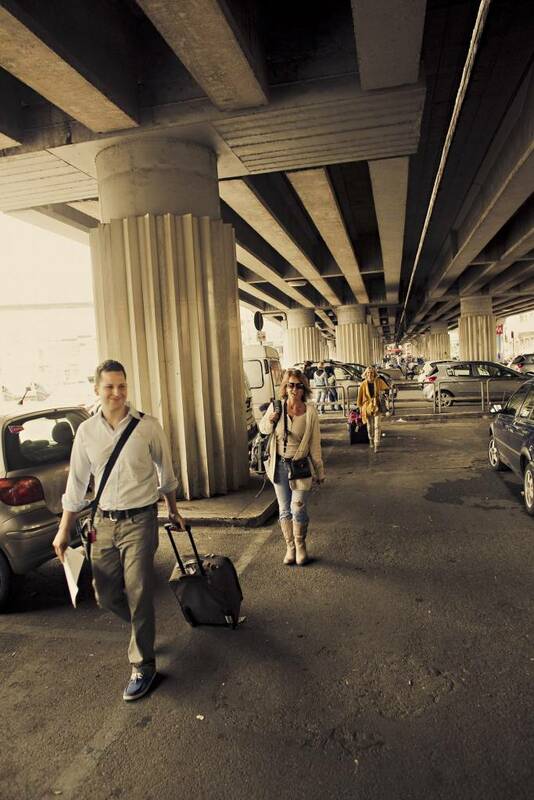 Walk and explore in the village before returning to Roma where we bid you arrivederci! 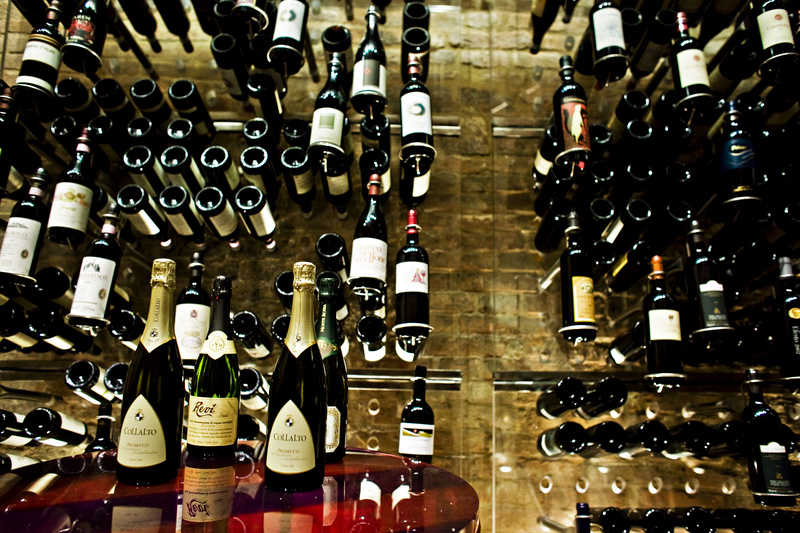 I love my job because it gives me the chance to meet wonderful people from all over the world. 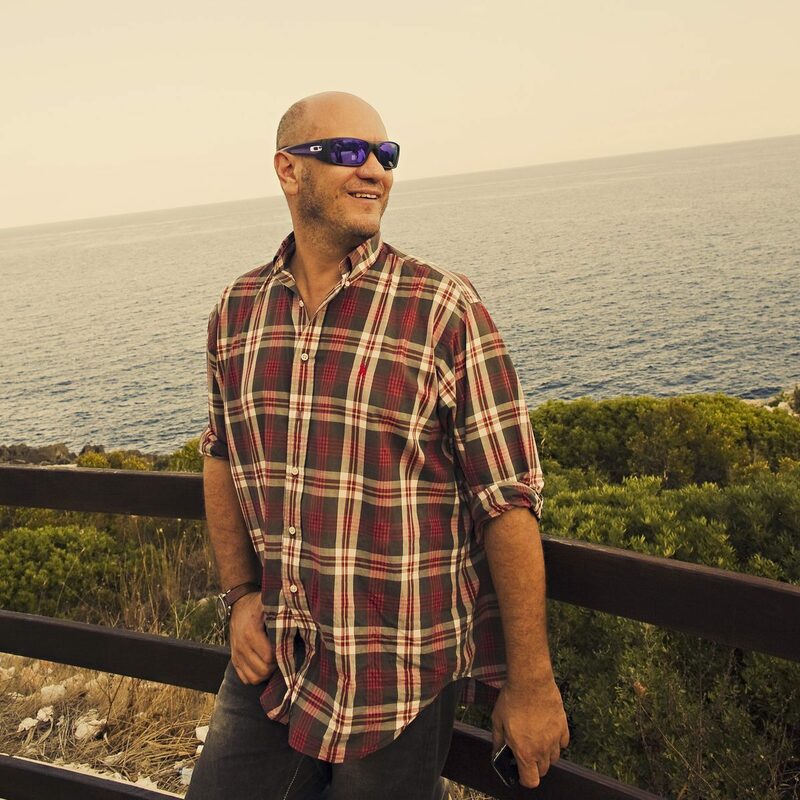 I'm a passionate tour guide in love with my region, and I want to share its treasures with my guests! 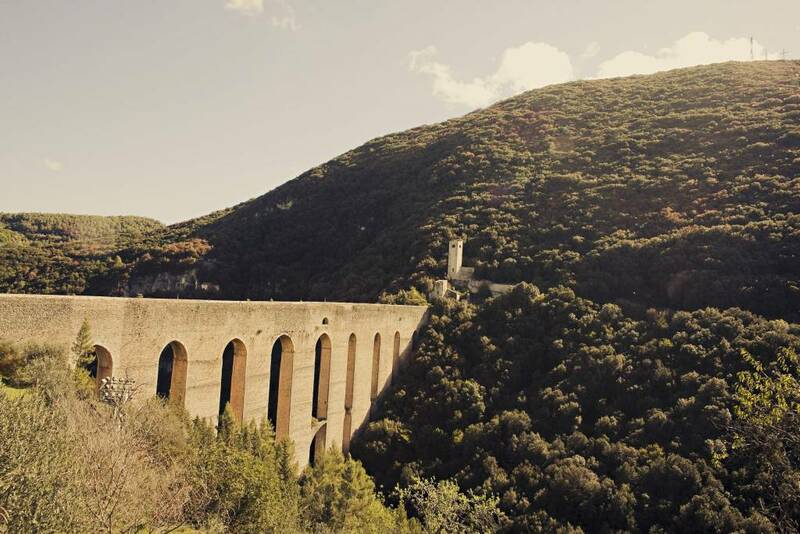 Tour through Umbria's Sibillini mountains and national park, with breathtaking countryside views.